Meizu CEO Jack Wong has been a vital source of information when it comes to the Meizu 16 phones. He already teased a few camera samples and hinted at an affordable price tag. Once again he has thrown light on the pricing of the upcoming smartphones. In response to the same, Jack said that the Meizu X8 which will be powered by the Snapdragon 710 SoC will be priced between 1500 to 2000 Yuan. 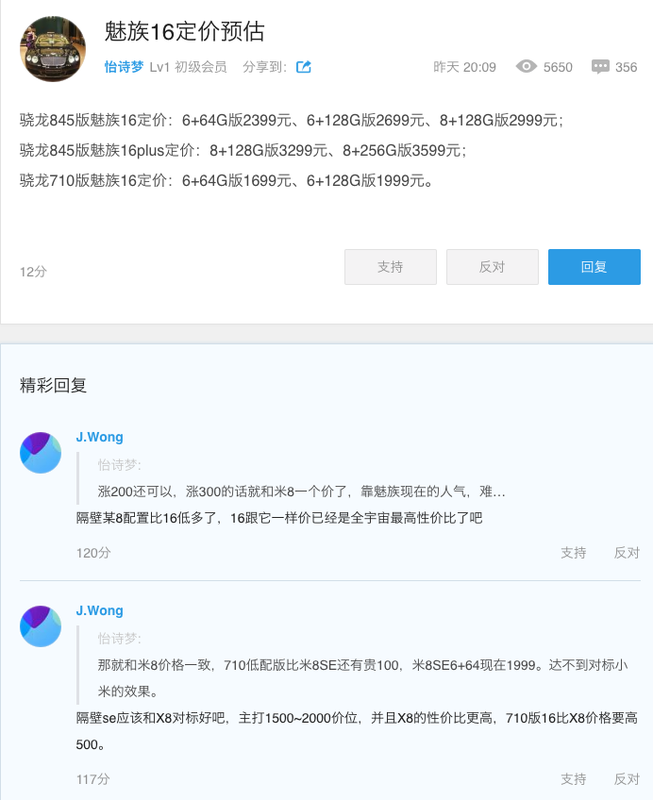 The pricing of the SD710 variant of the Meizu 16 will be 500 Yuan more than the pricing of the X8. He also claimed that the performance of the X8 will be better than the Xiaomi Mi8 SE. He even compared the Mi8’s pricing to the Meizu 16, stating that if Xiaomi will have to reduce the Mi8 pricing by 300 Yuan to match the pricing of the Meizu 16. So the post on the Meizu forum does seem to have some credibility. 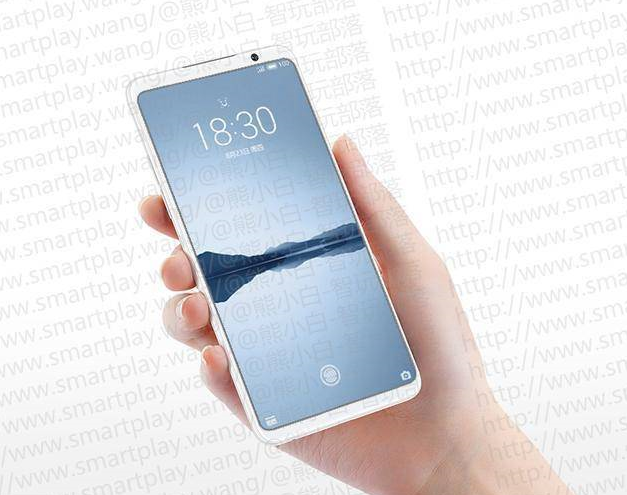 Meizu seems to be quite confident about the performance of the upcoming flagship. It is rumoured to sport an in-display fingerprint scanner, a glass and metal body, wireless charging and a dual camera setup on the back. Leaks have confirmed that the display will be notch-less with an 18:9 aspect ratio, similar to the Galaxy S9’s display. The camera configurations are yet to be revealed but we expect more news to appear in the coming days. The Meizu 16 is pegged to be launched on the 26th of August although an earlier release is possible. The Meizu X8 will also be announced at the same time.